AGBARA – African Inspired. English Aura. Italian Made. Luxury Men & Women shoes worn by the likes of Hollywood stars Noah Schnapp and Michael Blackson. Shop online for premium exclusive shoes. 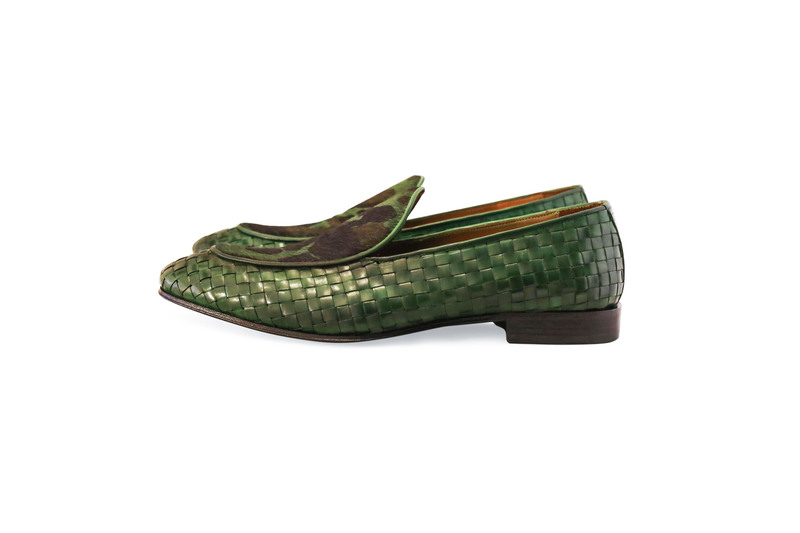 AGBARA is our beautifully woven, hand painted leather loafer. Complimented with pony hair camouflaged leather on the apron.